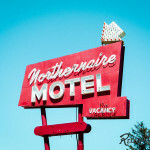 WASHINGTON (July 2, 2018) – Today, the National Trust for Historic Preservation named Route 66 to its National Treasures portfolio and announced plans to pursue National Historic Trail status for one of “America’s 11 Most Endangered Historic Places.” The centerpiece of the campaign will be a month-long road trip to help preserve the “Main Street of America.” During the road trip, the organization will share the stories of historic sites along Route 66 and build support for the National Historic Trail designation. 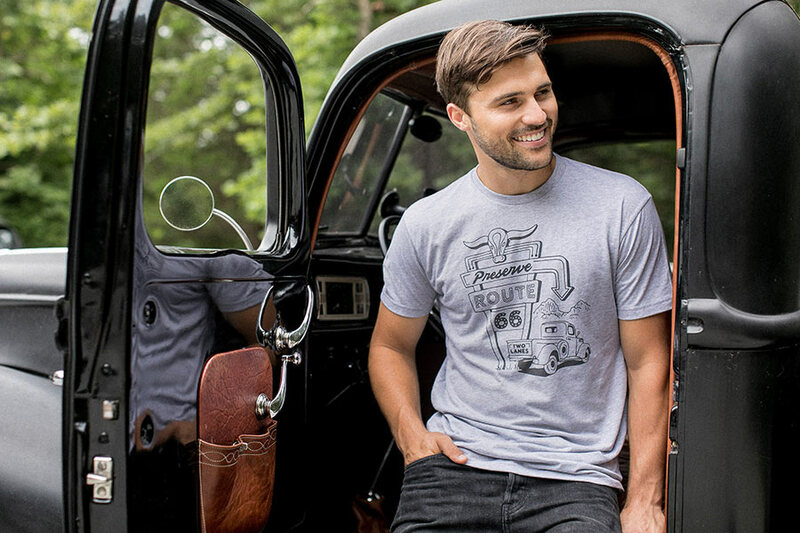 From July 2 to August 3, the National Trust, with support from presenting sponsor State Farm®, will hit the road for a month-long road trip that will travel the full length of Route 66 from Chicago to Los Angeles. Through interactive storytelling and a full slate of roadside engagement events, supported by Airstream, Polaroid and Two Lanes by Mike Wolfe, this trip across the country will build support for the historic trail designation and offer a passenger-side view of the people, places, and stories that make it an icon of the American landscape. To see the road trip’s itinerary and support Route 66, visit www.preserveroute66.org. In tandem with the road trip, the National Trust will work with the Route 66 Road Ahead Partnership to reach out to organizations, businesses, local governments, and individuals across Route 66 to provide more information about National Historic Trails and what the designation could offer. National Historic Trails are nationally significant historical travel routes that are designated by Congress. There are currently 19 National Historic Trails including the Santa Fe and Lewis & Clark Trails. This designation offers opportunities for federal assistance. The mission of State Farm is to help people manage the risks of everyday life, recover from the unexpected, and realize their dreams. State Farm and its affiliates are the largest providers of auto and home insurance in the United States. Its nearly 19,000 agents and approximately 65,000 employees serve more than 84 million policies and accounts – more than 81 million auto, fire, life, health and commercial policies, and more than 2 million bank accounts. Commercial auto insurance, along with coverage for renters, business owners, boats and motorcycles, is available. State Farm Mutual Automobile Insurance Company is the parent of the State Farm family of companies. State Farm is ranked No. 36 on the 2018 Fortune 500 list of largest companies. For more information, please visit http://www.statefarm.com. Antique Archeology is the home base of Mike Wolfe, creator and star of History’s “American Pickers” and inspirer-in-chief of Two Lanes, a USA-made brand for explorers of America’s back roads. 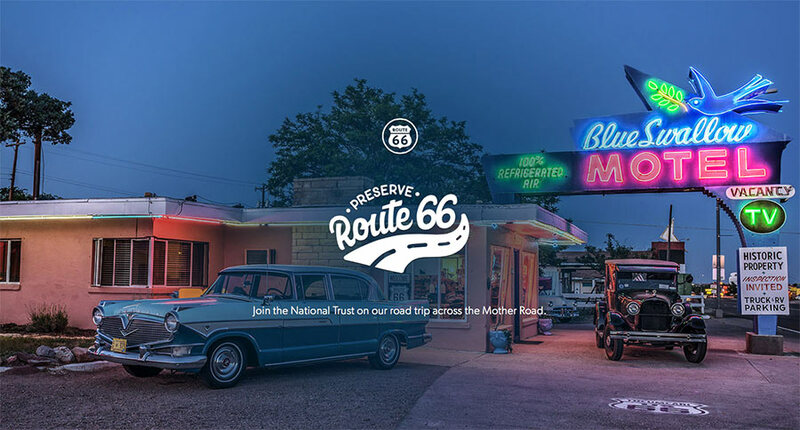 In addition to the road trip, the National Trust is launching a unique crowdfunding effort with the company that will allow Route 66 enthusiasts everywhere a chance to support the campaign. 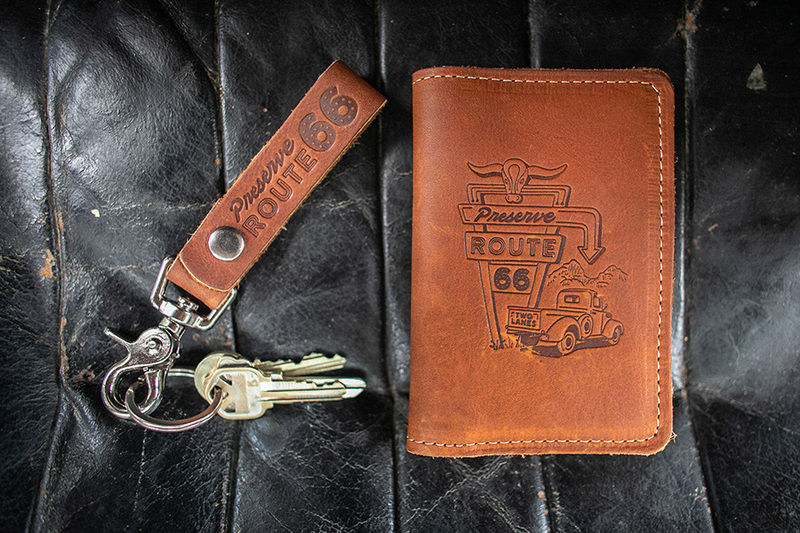 Donations at a variety of levels will be rewarded with exclusive Route 66 merchandise from Two Lanes. Polaroid, Polaroid & Pixel, Polaroid Color Spectrum, Polaroid Snap Touch and Polaroid Classic Border Logo are trademarks of PLR IP Holdings, LLC, used under license. Route 66 provided a vital transportation corridor connecting the Midwest with southern California. Commissioned from 1926-1985, it was the shortest, best-weather highway across the nation. A cross section of urban areas, panoramic scenery, tribal lands, and small rural towns, Route 66 travels more than 2,400 miles through 300 communities that more than 5.5 million Americans call home. The hundreds of communities along Route 66 contain historic places, idiosyncratic character and cultural relevance. 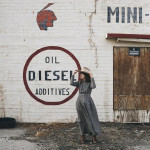 The independent businesses, roadside architecture and kitschy roadside attractions that originally flourished along Route 66 have gradually diminished as travelers bypassed Route 66 for the Interstate, and continue to be threatened. A permanent National Historic Trail designation will bring greater public interest and investment to these communities, support the preservation of authentic Route 66 icons and encourage the economic revitalization of this living, evolving corridor of Americana. 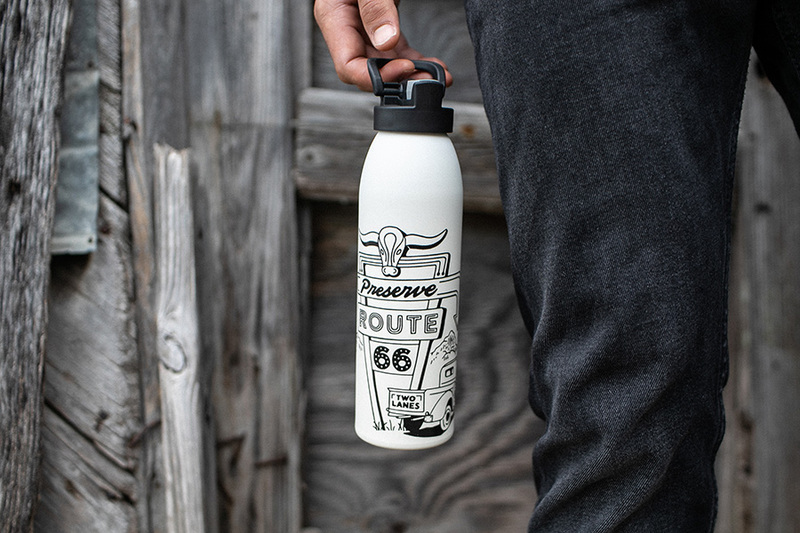 Fuel the campaign to designate Route 66 as America’s newest National Historic Trail by purchasing these American-Made gifts from Two Lanes produced in support of the National Trust for Historic Preservation. 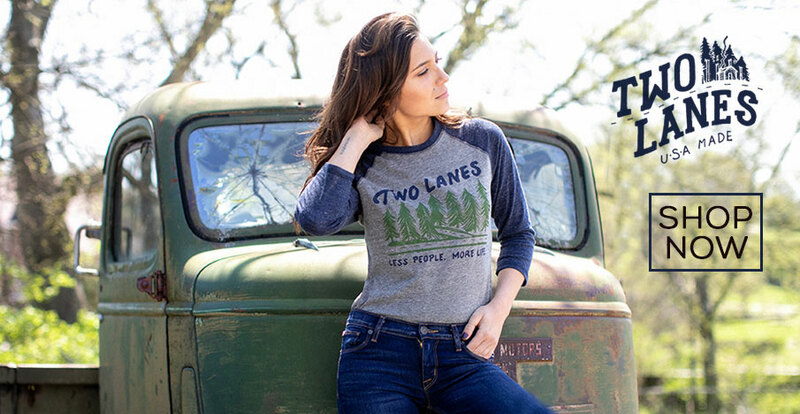 Shop Mike Wolfe’s All American-Made adventure brand, Two Lanes, inspired by 25 years of exploring the back roads. Mike, love your show. Have watched it since it’s beginning. Want to thank you for taking a lead on Route 66 preservation. I am 66 this year and will be taking a 3 week motorcycle trip last week of August. Will leave Reno, ride to Santa Monica get on the start of 66 and ride it to the end at Chicago. Then ride on down to Akron, Ohio to visit family. Thank you and your show family for the inspiration, keep me in your prayers. God bless and keep up the good work. Gregory, sounds like a great trip. That has been on my list for a long time. I am near Oklahoma City and 66 runs through the center of the city. If you are looking for some company let me know, I may be able to join you from Oklahoma City to Chicago. I am in my 60s as well and will pray your year 66 is the best one ever. God Bless and ride safe. Mike, thank you very much for that offer. Would enjoy the company very much (no man is an island). We will have to figure out how to stay in touch, this is the first blog I have ever been on. Sure someone can tell me how. Getting ready for work now brother, be well and Good bless. Gregory, thanks for your reply. strangely enough this is the first blog I have participated on as well. I am sure there is a way to communicate by a private message. We will figure out some way to set up it up. I have been a Pickers fan since I first saw the show and watch it every chance I get. Well hope we can meet up so I can join you on the trip to Chicago. Take care, God Bless and ride safe. Interesting, how about US Route 1? It runs from Maine to Florida. Have you ever read the book,” Blue Highways”? John Gunther’s ,”Inside USA ” comes to mind. At this point you could stay home and publish. Honorary Doctor? ” The National Trust “. and traveled it for about 60 miles. It was a thrill to have that experience. Enjoy watching you and Frank on American Pickers. Keep up the good work you do to preserve our history. Mike, love watching American Pickers. It is the best show on TV. Thanks and keep up the good work. Hope to visit one of your stores in the near future. Appreciate the effort for preserving American history friend in junk. Hi picker teams thank you so much for making a TV program to deal with old school stuff that’s exactly what I love and you have brought me and others so much entertainment now I can’t stop going to clearing sales hunting for old gemes. Hi guy’s! Love the show. I truly enjoy seeing those cool old things..be it motorcycles, down to smalls…its so interesting to see how things used to be done, and how much better things were made back in the day. Pride of workmanship was obvious, unlike so many things from today. I enjoy gaining the knowledge about these things. As well, thank you for your interest in preserving that amazing piece of history known as Route 66. I’ll never get to ride it due to health, but man what a ride that would be! Keep those shows coming guys! Route 66 needs to be preserved. After that Route 1 needs to be tackled. Thanks for all your efforts. Love the show. Hi is there a way to send a private message to one of the contributors on this blog? I love your show and probably have a few items you can use. I would love to see the behind the scenes aspect of your show. It is very diversified and interesting. It is amazing what you pay for some items. If I was 40 – 50 years younger and I saw your show, I would probably become a picker. If you come to central Florida we have some places for you to visit. Try it sometime.